Why do we think it is important to tell you about the amazing quality of life we have here in Athens? Because we know a strong business is only as good as the happiness of its employees. Athens offers an environment that makes it easy to foster work-life balance – and at a lower cost of living too. 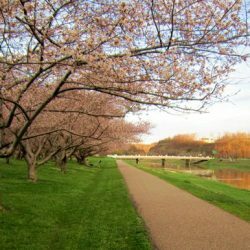 Athens also has a unique character and offers a great quality of life including holistic healthcare services, comprehensive childcare, quality education, endless outdoor recreation options, a booming local food economy, and a thriving arts and music scene. The list goes on and on. Athens County is a patchwork of close-knit communities, each with its own flavor. 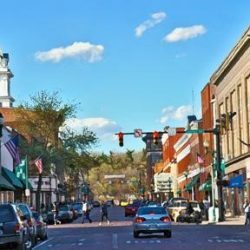 The City of Athens and City of Nelsonville both offer rich downtown scenes with a variety of shops and restaurants, many of which started from “home-grown” talent like Jackie O’s in Athens and Fullbrooks Café in Nelsonville. Talk to any Athenian and they will tell you we have some of the best local food cantinas around. But if you prefer a quieter place to relax, it’s just a short drive to the beautiful countryside. 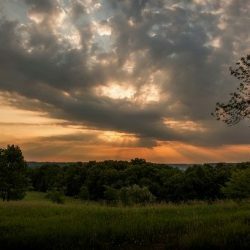 Situated perfectly in the rolling foothills of Appalachia, Athens County has some of the most bucolic views and scenery. 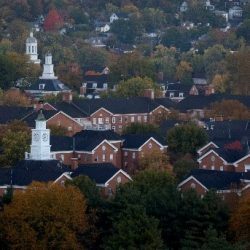 Athens is also home to Ohio University, which brings with it many cultural opportunities not only for students, but for Athens residents and businesses as well. We have big city perks with a small town sense of community – a win-win situation! Healthcare in Athens is not what it used to be. 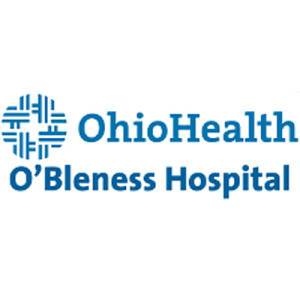 In 2014, O’Bleness Hospital, which has served the region for nearly a century, joined the Ohio Health Network. This partnership has allowed the hospital to rapidly expand both its facilities and services to better serve the community. 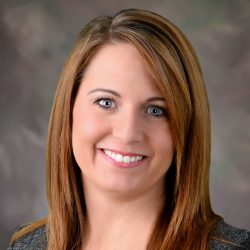 In addition to maternity care and emergency room visits, O’Bleness offers pediatric, medical, surgical and critical care services, and provides comprehensive cancer care for patients, families and caregivers in conjunction with the Athens Cancer Center. O’Bleness Medical Park is home to Athens Surgery Center, Health Recovery Services, the Athens Cancer Center and Tri-County Mental Health & Counseling Services, Inc. 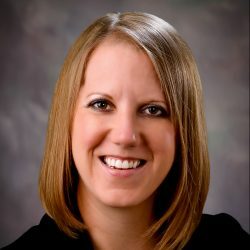 The privately-owned Holzer Clinic also offers specialized care in over 40 areas of expertise including gastroenterology, orthopedics, cardiology, endocrinology, rehabilitation and more. At Holzer, caring for the health needs of the community goes beyond providing exceptional care to our in-patients and out-patients. Athens provides a well-rounded approach to healthcare and prides itself as a leader in the holistic health movement. It is home to the only osteopathic medicine program in Ohio. Ohio University’s Heritage College of Osteopathic Medicine is dedicated to research and services that improve healthcare in rural Appalachia. One of the most common phrases you’ll hear about Athens is that it is, “a great place to raise a family!” We agree. Every family is different, and every child is unique. Even from the youngest age, Athens County places a high value on education. Therefore, we offer a range of childcare options from home-based, to center-based, to faith-based or secular programs. The Athens County Visitors’ Bureau offers a comprehensive list of childcare programs and services on their website including the Ohio University Early Childhood Development Center and STAGES Early Learning Center. Beyond the pre-school stage? Your child will be well equipped to continue their learning at one of Athens’ five K-12 public school districts. Did you know Athens High School students consistently score higher on ACTs and SATs than the state’s national average? This is in part due to the individual attention teachers give each student. In Athens County, there are only about 16 students per class. 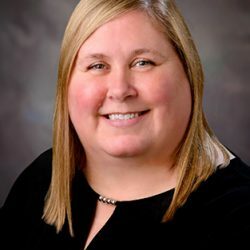 Our teachers are dedicated to providing students with the best education possible, and these efforts are enhanced through partnerships with Ohio University’s Patton College of Education. Our very own Mayor is particularly supportive of STEAM education in Athens City Schools (Science, Technology, Engineering, Arts, Mathematics). Tri-County Career Center also offers students the opportunity to get a quality education while pursuing a career, preparing them for both college and the real world. Athens is no stranger to higher education. It is home to Ohio University, which offers a number of prestigious undergraduate, graduate, doctorate and medical degree programs, and provides students with a transformative learning experience. 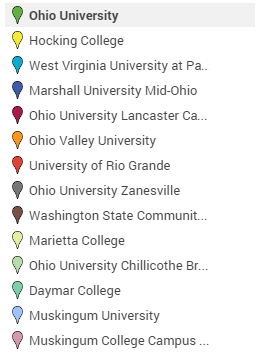 There are additionally fifteen two-year and four-year higher education institutions within a 45-minute drive time (shown below). Athens is a bit of an anomaly in that it does not conform to the typical perceptions of Southeast Ohio. The community is very much committed to sustainability. Take for example the Athens 30-Mile Meal Project (30MM). 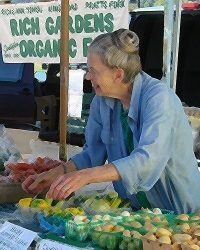 With deeply embedded ties to agriculture and farming, 30MM challenges the community to purchase and eat foods grown or raised within a 30-mile radius of Athens, whether that means buying produce, dairy or meats from the Nelsonville or Athens Farmers markets, or dining at 30MM restaurants such as Jackie O’s or Casa Nueva! This not only encourages us to support our local farmers, but is a way to strengthen our community culture and reduce our carbon foot print too. Our devotion to sustainability runs deeper than just the local food movement. Athens is working toward creating an overall greener economy. The Upgrade Athens County Program was established as part of Georgetown University’s Energy Competition, and takes action to reduce the county’s energy consumption through efficiency upgrades, education and a commitment to long-term sustainability. It’s no surprise the Athens Area Chamber of Commerce’s motto is, “Love Athens, Shop Local.” Our commitment to all things local shows pride in our community and our desire to see it thrive. 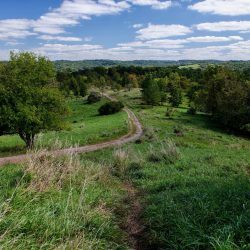 Athens is also extremely close to a number of beautiful state parks and national forests, each with its own personality. 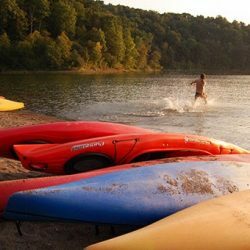 Strouds Run State Park offers numerous outdoor activities such as hiking, swimming, paddle boarding or fishing! Not a huge fan of the outdoors? That’s alright. Athens has several community facilities offering indoor activities including the Athens Community Center and the Ohio University Aquatic Center. An avid golfer? Look no further than the Athens Country Club or the prestigious Ohio University Golf Course! Wander into any restaurant, bar or coffeehouse on Court Street and you’re likely to find music whether jazz, folk, bluegrass, rock, R&B or any combination thereof. But if you need venues devoted to full-time live music, we’ve got those too. The Ohio University School of Music hosts about 200 concerts in any given year – many of them free. For a quintessential Athens experience visit Stuart’s Opera House in Nelsonville. In the late 1800s, Stuarts Opera House was a hot spot on the Vaudeville circuit. 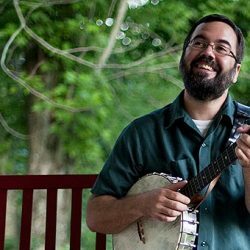 Today it attracts musicians who thrive on playing live, from Richie Havens to Arcade Fire. And there’s not a bad seat in the house. Where do rock legends settle down to build a home and a legacy? Jorma Kaukonen, lead guitarist for Jefferson Airplane and Hot Tuna chose Southeast Ohio. His Fur Peace Ranch doesn’t raise livestock; it raises world-class guitarists. If you’re interested in music that embody these legends, be sure to check out a show at The Union Bar in uptown Athens. The Performing Arts Series brings artists from around the world to Athens’ 2,000-seat Memorial Auditorium. 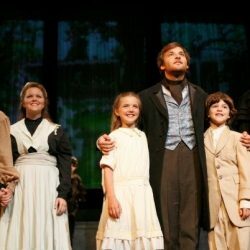 Each season is an eclectic mix: Broadway plays, ballets, musical revues, comedians and international children’s choirs. 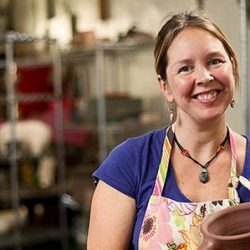 Arts West: Athens Community Gateway to the Arts, is an arts center that provides the community with a variety of classes from yoga to square dancing. Last but not least is The Ohio University School of Theater, which offers world-premiere plays by Pulitzer Prize nominees who also happen to be faculty members. Athens County has no fewer than 5 theater groups active throughout the community. In the summer months, students and faculty team up with community members for Ohio Valley Summer Theater, a regional entertainment gem since 1951. The Dairy Barn Arts Center and Kennedy Museum are two museums with revolving exhibits. The Dairy Barn is a historic landmark and art gallery in one. The building itself dates back to 1914; with its slate roof and three cupolas that recall the days when it was a working dairy barn. The Dairy Barn’s two staple exhibits are the Quilt National and Bead International shows. The Kennedy Museum on the other hand is tucked inside the former Athens Psychiatric Facility, a gothic edifice overlooking the Hocking River. It features exhibits that bring the world to Southeast Ohio. 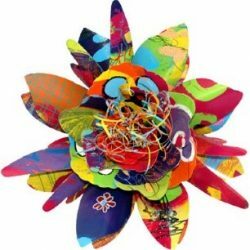 If one image captures the spirit of Athens County, it is the Passion Flower, produced only by the Passion Works Studio. Inspiring and liberating the human spirit through the arts, Passion Works is a studio for artists with and without developmental disabilities, and aims to strengthen community through expressions of art.